In these two chapters, David is organizing the priests and the musicians. It might not sound like such a big deal to us, but it was a monumental task. There were many thousands of Levites at this time, and casting lots as he had them to do was the best way to determine the order in which they would serve. The lines came from the sons of Aaron, which would only include Eleazar and Ithamar. Nadab and Abihu had died without any children (Leviticus 10:1-3). It was from the line of Abijah (24:10) that Zechariah, John the baptist’s father, came (Luke 1:5). Since the Book of Chronicles is written for the benefit of the returning exiles, it was again important to document the lines carefully in these two chapters. In chapter 25, David and the Levite leaders organized the musicians for the temple under the lines of Asaph, Heman, and Jeduthun. Asaph is credited (at least in the superscripts) with having written Psalm 50 and Psalms 73-83. Heman is probably the same Heman the Ezrahite that is credited in the superscript of Psalm 88. Jeduthun is mentioned in Psalms 39, 62, and 77. David made the observation that with the temple being built, there would no longer be any need for the Levites to carry and assemble the tabernacle or any of the things needed for its service. “The Lord, the God if Israel” David said, had given rest to His people. As 1 Kings 4:25 tells us it did, Israel and Judah under Solomon was about to enter an long era of unprecedented peace, the likes of which would never occur again. David proclaimed that the Levites were to attend to, and assist, the sons of Aaron for the service of the house of the Lord. After the fiasco in chapter 13 of 1 Chronicles when the transportation of the ark was so badly mishandled that Uzzah was killed, it remained at the home of Obed-edom while David figured out what to do. And figure it out, he did. The material of chapter 15 focuses much less on David himself than was the case when this event was described in 2 Samuel 6:12-23. It is clear that David sought guidance from the Levites, and the instructions contained in Mosaic Law concerning proper handling of the ark were followed in exacting detail. David summoned “all of Israel” to participate in this event, which we can suppose to mean that he brought many from each tribe. And the Levites were at center stage because this could only be executed by them. Descendants of each of Levi’s sons (Kohath, Gershon, and Merari – verses 4-10) brought many with them, led by their chiefs; and the priests, Zadok and Abiathar were charged with consecrating themselves and their brethren for the task. 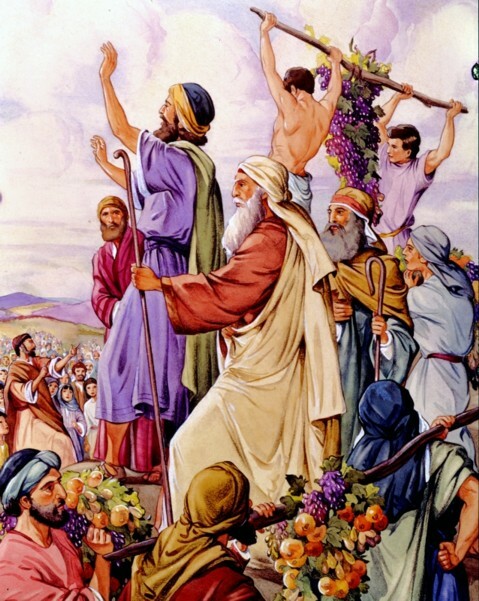 This time, the Levites carried the ark with the poles, as set forth in Mosaic Law (Numbers 4:6-9; Numbers 4:15). Singers and those who would play musical instruments (including Asaph, author of several Psalms – verse 19) were appointed and given detailed tasks. David wore an ephod over fine linen for the occasion, and he, his commanders and the Levites set out with the ark in grand procession and jubilant song, as they brought the ark to Jerusalem and the temporary tent that would hold it there. But David’s wife, Michal (referred to in verse 29 simply as the daughter of Saul) watched through the window as David danced and celebrated the event and “despised him in her heart.” Her contempt for him here would define their estrangement from that point forward. As we come to the end of the genealogies of the first few chapters of 1 Chronicles, it should be apparent that beyond the main purpose that we discussed for preserving genealogies, there are other considerations. Although the exiles were free now, Judah (Yehud) was now just a small province of the Persian Empire. The meticulous detail that the chronicler documented also served to preserve a sense of heritage for the people that they desperately needed as a collective. Chapter 7 takes up just 40 verses to present some detail on the remaining tribes, and then chapter 8 begins with the genealogy of Saul from the tribe of Benjamin. Although Benjamin was already covered to some degree in chapter 7, this extra attention is warranted, not just because Saul came from that tribe. Together with the Levites, the tribes of Judah and Benjamin (along with some from Ephraim and Manasseh) make up the “lion’s share” of the post-exile core of Jerusalem (see Ezra 1:5, Nehemiah 11:4-9, 1 Chronicles 9:3). 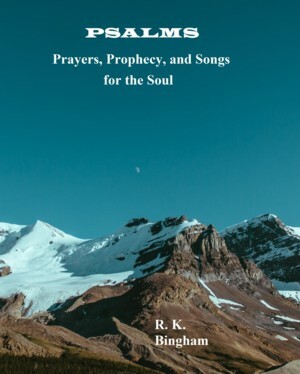 Chapter 9 closes these genealogies with a reprisal of some of Saul’s roots, which account is preceded by some details of those who had various duties – particularly priests and Levites, with attention to gatekeepers, Levitical singers and musicians, and those with other temple duties. With this section of the chronicles completed, we will begin next in chapter 10 with a very short chapter consisting of nothing more of Saul’s reign than its end. Then, the anointing of David as king will kick off the “meat and potatoes,” which is the rest of the Chronicles. All of my comments in this blog, however, are solely my responsibility. When reading ANY commentary, you should ALWAYS refer first to the scripture, which is God’s unchanging and unfailing word. Reading schedules can be found on the “Bible Reading Schedules” page of my website at http://graceofourlord.com. 1 Chronicles chapter 2 begins with the 12 children of Jacob (Israel). It quickly begins to focus in on Judah, as this is the tribe of David, and it continues doing so in chapter 3 and chapter four all the way through to verse 23. Chapter 2 is a genealogy of David, and chapter 3 is a record of the descendants of David all the way up through the post-exilic period in which the Chronicles are written. Chapter four then continues the genealogy of the other clans of the tribe of Judah until we reach verse 23. The rest of the fourth chapter is a record of the tribe of Simeon. 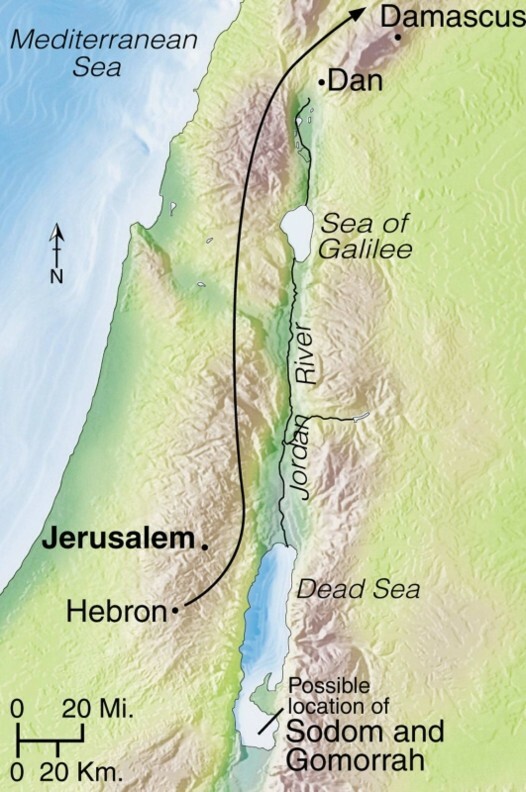 Simeon is probably chosen next because its territory resided within the borders of Judah. In fact, it had largely been swallowed up by Judah, but there was still a genealogical and tribal identification that most Simeonites would hold on to. Chapter six a is a very long chapter. It was especially important to get this genealogy just right, as this was about the tribe of Levi. 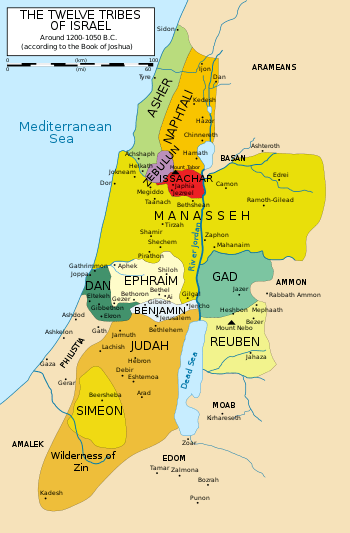 Since the Levites were not allotted their own territory, it was also important to document various tribal territories where different Levite clans were settled, and what they were given in those areas. Verse 28 identifies the prophet Samuel as a Kohathite. 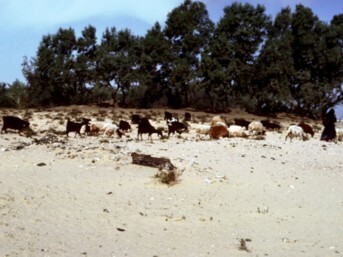 Moses sent twelve spies into Canaan to see what it was like. Ten gave a bad report of the danger, while Joshua and Caleb gave a good report. (Numbers 13). 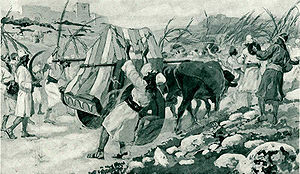 Chapter 1 – God commanded Moses to take a census in the Sinai wilderness of all of the people of Israel; and specifically exempted the Levites from this census, appointing them care over the tabernacle and its furnishings – including responsibility for taking it down and setting it back up when camp is moved (Numbers 1:47-51). 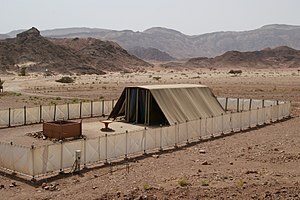 Chapter 2 – The Lord reveals the arrangement of the tribes when encamped around the Tabernacle. Chapter 3 – The Lord gives Moses commandments about the Levites; claiming Levites for His own to be priests in Israel, and redeeming all of the first born of the tribes (Numbers 3:44-51). Chapter 4 – The Lord orders a census of the Kohathites, Gershonites, and Merarites, and spells out the duties for the sons of Kohath in Numbers 4:4-15, the sons of Gershon in Numbers 4:24-28, and the sons of Merari in Numbers 4:31-33. Having conquered Sodom, Kedorlaomer left for his home country, taking many captives with him. Abram learned what had happened and chased Kedorlaomer past Dan and beyond Damascus. There he defeated the king and rescued the captives, among them Lot. After Abram (Abraham) rescued Lot from Kedorlaomer, he met Melchizedek, a king and a priest of God. Abram gave ten percent of (tithed) all he had recovered. What is of note here, is that the Hebrew writer points out that Melchizedek was superior to Abraham, and blessed him. From Abraham’s loins, Levi would come; and it was only the Levitical line that could be priests among the Israelites. But Abraham paid tithes to this “priest of God Most High,” and so he was greater than even those priests – though he was both not a Levite, nor even a Jew. Yet he held two distinct positions – that of king and priest, and is exalted as “great” here, and the writer declares that “it is beyond dispute that the inferior is blessed by the superior” (verse 7). It is after this order that Jesus Christ, the Son of God, became our High Priest, though He was not from the tribe of Levi either. What about verse 3? It says of Melchizedek: “He is without father or mother or genealogy, having neither beginning of days nor end of life, but resembling the Son of God he continues a priest forever.” Melchizedek is a real historical figure of the Old Testament, and the best way to think of this is that he has no recorded genealogy in Scripture which is intended to validate his priesthood. 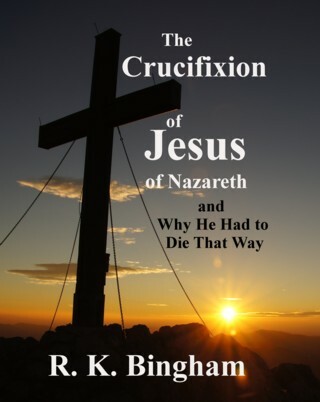 In addition, unlike the Levitical priests, has no recorded death which transfers his priesthood to another, so he continues as one forever, just as Jesus continues forever as our High Priest and King. 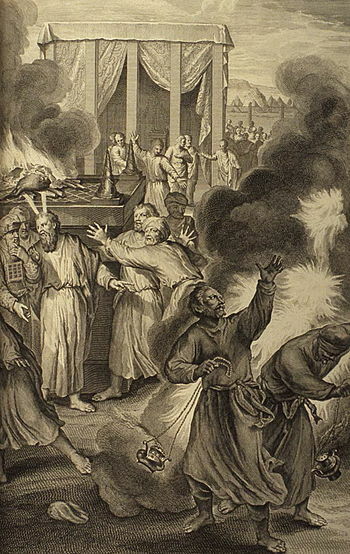 The former priests were “prevented by death from continuing in office” (verse 23). So the Law requiring the priest to be a Levite (Numbers 18) has been set aside by Jesus, “the guarantor of a better covenant” (verse 22). 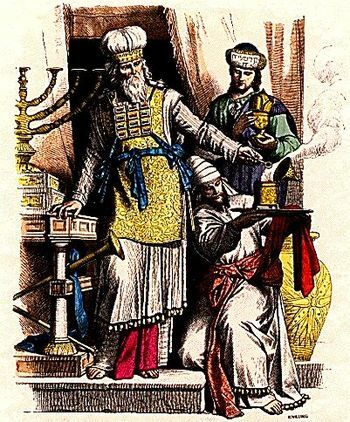 Our High Priest has no need to offer sacrifices like the Aaronic priests, because “he did this once for all when he offered up himself” (verse 27). He is unstained by sin, this perfect Son of God, who was made priest with an oath of the Lord (verses 17, 21, 28, Psalm 110:4). The story of the ark being brought to Jerusalem is told here, and the first attempt does not go well. The ark was one of the “holy things,” with which they communed with the Lord – but though the Levite priests. The detail given by the Lord for its construction was exquisite (Exodus 25:10-22, and Exodus 37:1-9). The Koathites were to carry it – by poles through the rings. Even they could not touch it, or they would die (Numbers 4:4-15). None but the priests themselves could touch the holy things, as God had set the Levites apart (consecrated) for himself. But they set out to bring it to Jerusalem on a cart, much as the manner in which the Philistines returned it in 1 Samuel 6:7. The oxen stumbled, and Uzzah reached out to take hold of it (the right thing to do, one might think). But as we have learned, when God says He will do something, He always does it. God keeps ALL of His promises! David and those transporting the Ark showed no respect for the Lord, and Uzzah was now dead because of his sin. Three months pass after this incident (verse 11) before David again transports it. This second attempt is mentioned briefly here, but in more detail in 1 Chronicles 15, as this story is told there again. As our reading has shown before, when God says something more than once, we should pay attention! This time, the Levites carry it to Jerusalem properly. Michal’s disdain and David’s rejection of her afterward is important to us because she will not bear him a child – Saul’s line will not be extended through the house of David. Contrary to the picture some have painted, David was not dancing naked, but wearing a linen ephod – a simple garment as the priests wore (verse 14, and 1 Chronicles 15:27). He had taken off his kingly robes to honor the Lord (verse 21). When Jesus laid down His life for us and the temple curtain was torn (Matthew 27:51), Jesus became like our “ark”, just as He is our Priest, through which we can approach the Father (Hebrews 5:1-10). Do we honor and respect this most holy and precious son of our Lord, whose very name is even used today by many to casually swear? Moses begins objecting to his mission first by telling the Lord that nobody will believe that He has spoken to him. God answers this one by showing him signs, and telling him of more that He will show him (verses 2-9). He continues to object in verse 10 that he is not eloquent in speech, to which the Lord replies that He will be his mouth and teach him what to say (verse 12). Then, Moses just tells God what is on his mind – he doesn’t want to do it! He angers the Lord when he asks God to send someone else (verse 13), and He tells Moses that his brother Aaron, the Levite, will speak for him, and that Moses “shall be as God to him” (verse 16). With those seeking his life dead now (verse 19), God tells him he can return to Egypt; and Moses goes back to let his father-in-law, Jethro, know that he will no longer be tending his sheep. 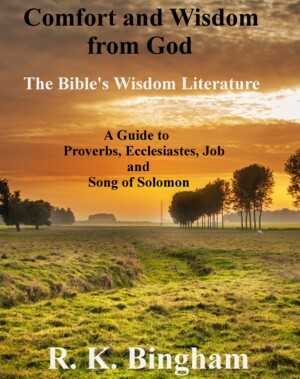 God sends Aaron “into the wilderness” to meet him, in order to hear what the lord has said. Aaron and Moses go back and gather the elders, and tell the people all that had happened – showing them the signs. They believed, and “they bowed their heads and worshiped” (verses 29-31). Much time can (and has) been spent, and even wasted, puzzling over verses 24-26. Both the text and its timing can be confusing. Whenever we come across one of the few passages in scripture that are just that way for us, we always want to ask ourselves the same question. What about the passage is important as it relates to serving the Lord, and therefore, salvation? That criteria will usually help us move on. In this case, all we know for certain is that for whatever reason, Moses had not (at the time that verse 25 refers to) circumcised at least one of his sons. The important point is that Moses’ house was fully following the Lord’s commandments before he went to Egypt to carry out God’s will.